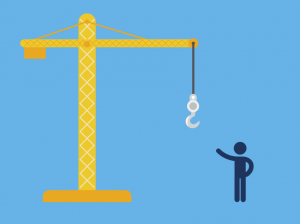 The Controlling Lifting Operations Level 5 qualification is designed for those who work in controlling lifting operations in the construction industry. 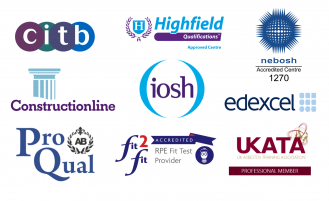 Who should enrol on to the Planning Lifts NVQ? The qualification will assess a learner’s ability to work in their current occupation. The course is designed so that the learner can gain the qualification whilst at work. The learner must be 16 or over and be working as a Lift Planner or Crane Supervisor. Get in touch with a 3B Training Advisor for more information.